Have a wonderful winter with Jet2holidays, the UK’s third largest holiday operator. 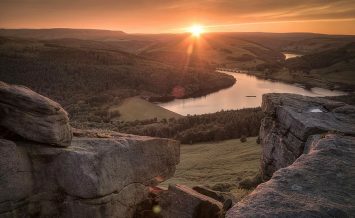 Our package holidays make it easy to enjoy the season’s most stunning destinations. 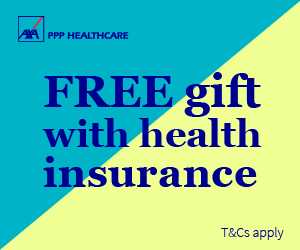 You’ll get return flights, a choice of 2-5 star hotels, transfers and a generous 22kg baggage as part of the bargain. Plus, you’ll have the added peace of mind of ATOL Protection, with 24-hour in-resort support the entire time you are away. All this, and we’re offering you a huge £100 OFF when you book now. To get you started, here’s a handy guide to our top winter destinations. 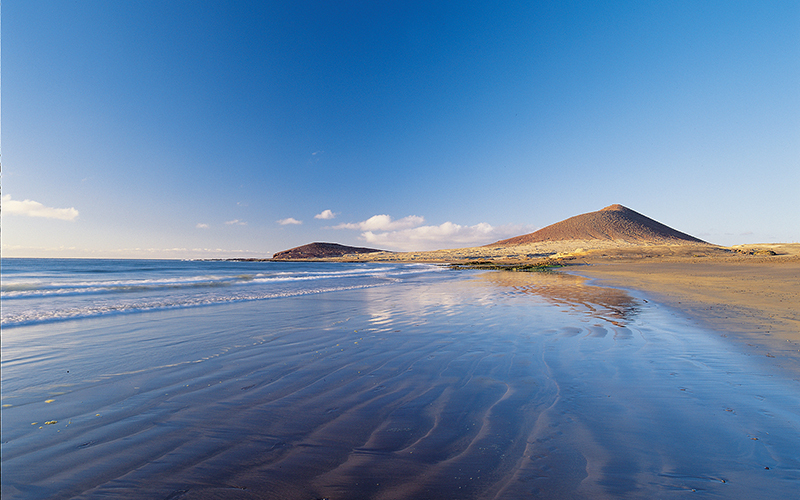 We feature a quartet of Canary Islands for you to discover: Fuerteventura, Gran Canaria, Lanzarote, and Tenerife. Each island has its own unique appeal, but they all boast a warm winter climate, welcoming resorts and stunning volcanic landscapes. 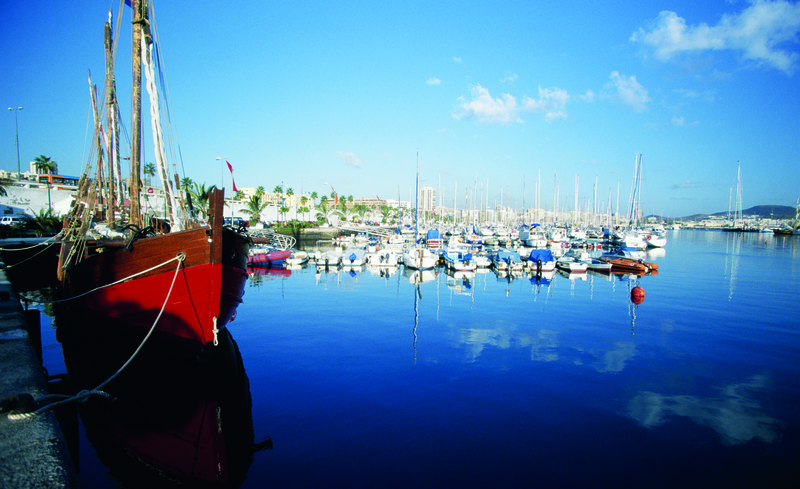 Tenerife has the lion’s share of dazzling beaches, sprinkled with golden Saharan sands. It’s also a popular place for golf in Costa Adeje, or sampling flavour-filled wines in the leafy La Orotava valley. In February, the island comes to life with the world-famous Santa Cruz Festival, a dazzling parade of costumes, dancing and live music. Lanzarote is much loved for its otherworldly landscapes, where the Timanfaya volcanoes have sculpted maroon mountains and lunar-like craters. 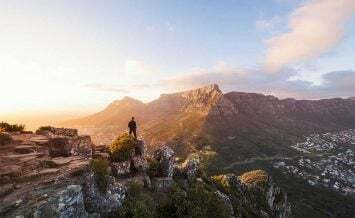 Gran Canaria is known as a ‘miniature continent’ as its landscape encompasses plunging evergreen ravines, desert-like dunes in Maspalomas and rocky frontiers at Roque Nublo. It’s quite the sight considering the dull grey clouds the characterise the UK over winter. 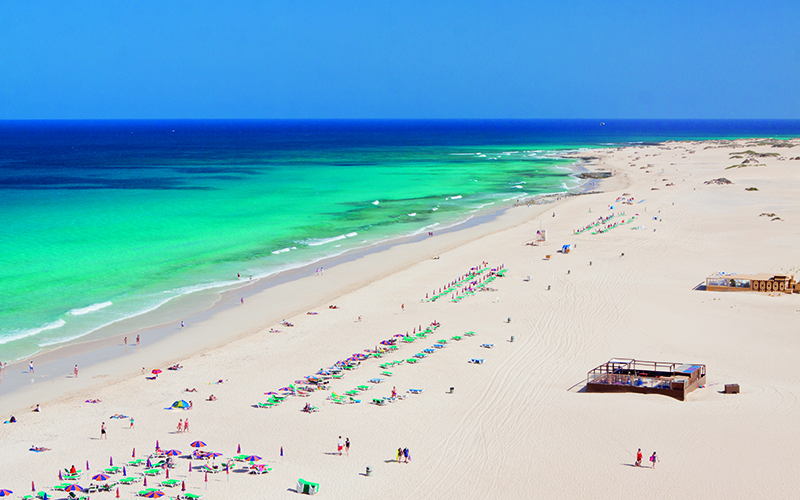 For a slice of the Caribbean that’s closer to home, Fuerteventura is a favourite. Its unbroken chain of white sandy beaches and swaying palm trees will give you a taste of the Tropics. It’s also a great place for whale and dolphin watching on the open Atlantic Ocean. The bright skies of Spain ensure it enjoys some of Europe’s warmest winters. It’s what makes Costa Blanca and Costa del Sol such popular destinations at this time of year. 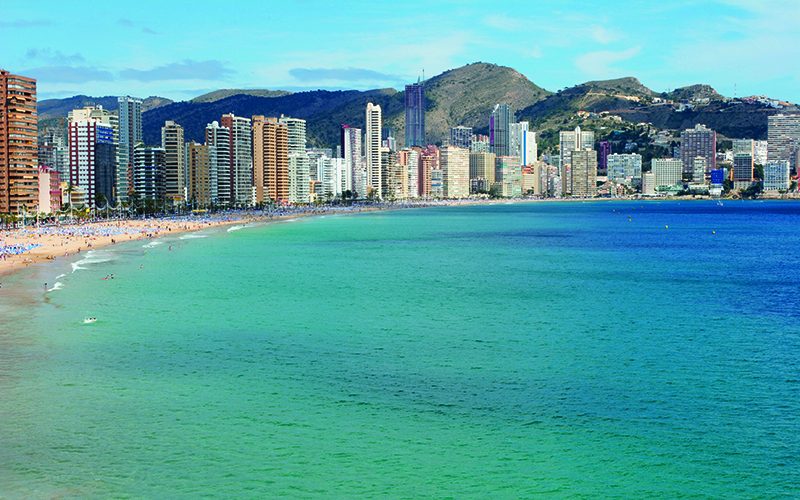 Sheltered by the surrounding mountains, Costa Blanca’s Benidorm enjoys its own microclimate that keeps the sun shining all year round. Plus, this huge resort stays open in every season, so you’ll have long sweeping beaches, cabaret clubs and Brit-friendly pubs to enjoy. The Benidorm Festival also takes place in November, when the night sky is lit up with an array of fireworks. 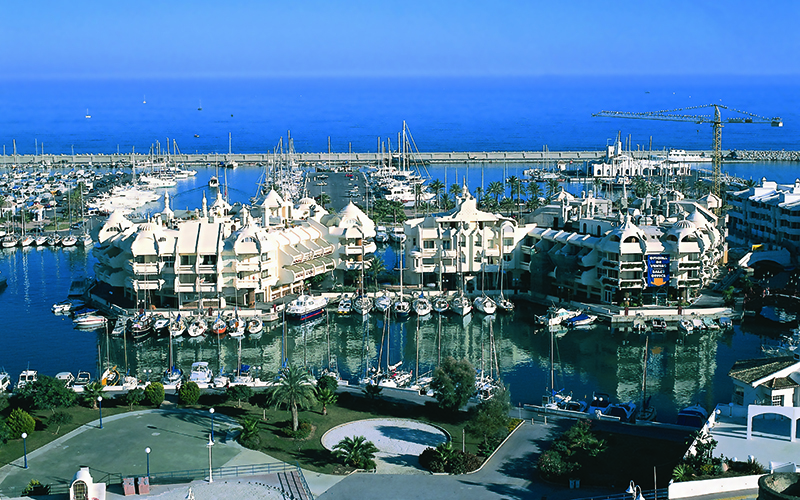 Over on the Costa del Sol, you’ll have the chance to admire the beauty of Benalmadena’s marina. Enjoy the classic sandy beaches and sea views of Fuengirola and Torremolinos or head to Andalucia’s style capital, Marbella. 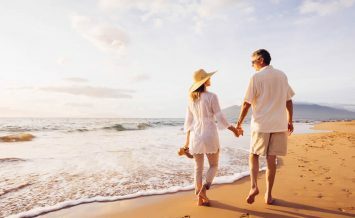 Whether you want a winter or summer holiday, from 1 to 42 nights, visit Jet2holidays.com or speak to a holiday expert in our UK-based travel team on 0800 408 5599.